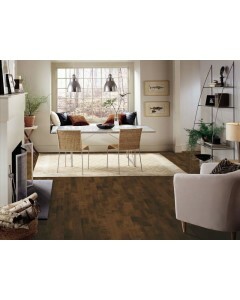 Founded by Thomas Armstrong under the motto “Let the buyer have faith” - Armstrong Flooring has been designing innovative flooring solutions that inspire great spaces. 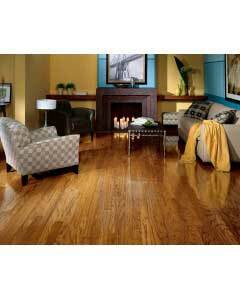 The company has a fantastic range of products to showcase the enduring appeal of hardwood flooring in its timeless look and the value it adds to your home. 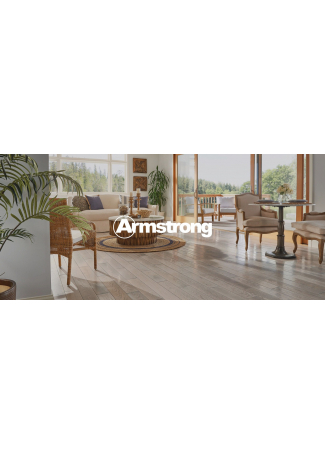 Armstrong also offers the most number of choices in styles, finishes, and installation options to fit every taste, lifestyle, and budget. 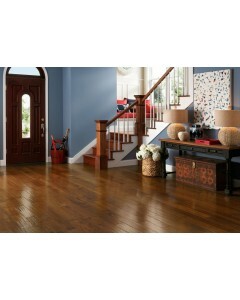 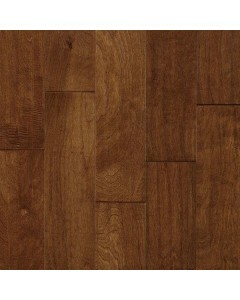 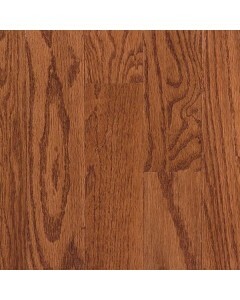 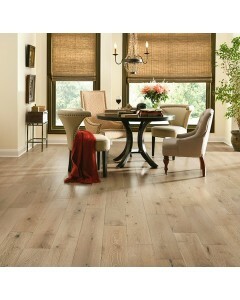 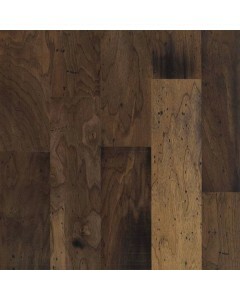 Hardwood Floors at Armstrong are expertly crafted using the finest domestic and exotic hardwoods. 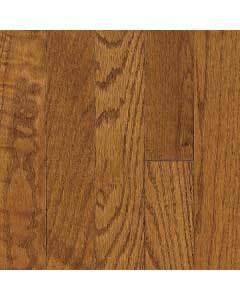 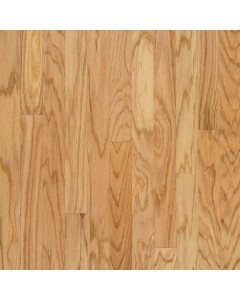 These hardwood floors are available in many popular wood species, from classic oak to exotic tropical hardwoods. 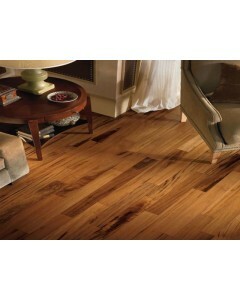 The company’s worldwide headquarters is located in Lancaster, Pennsylvania. 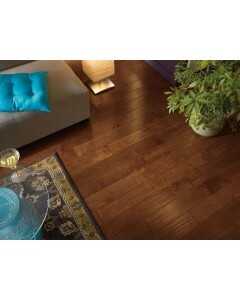 In addition to that, Armstrong operates 17 other plants in 3 different countries. 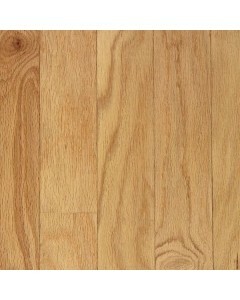 The company has approximately 3,500 talented and dedicated individuals, all working together to provide world-class service and quality across all its products. 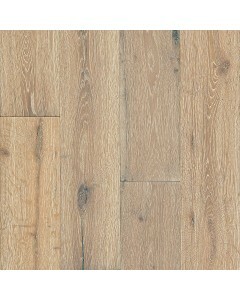 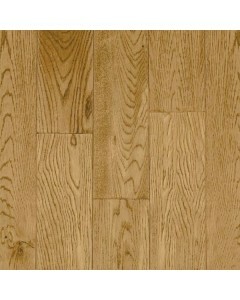 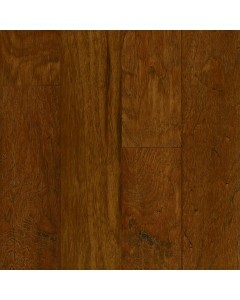 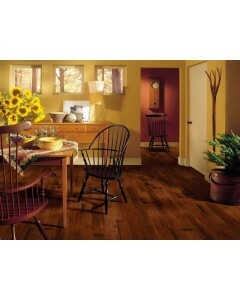 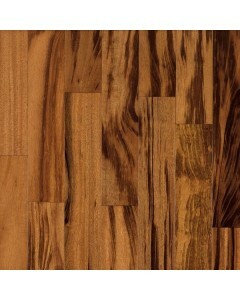 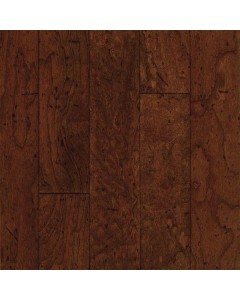 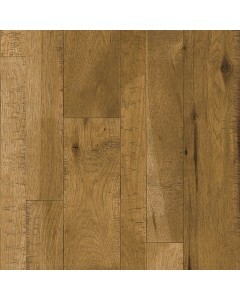 Browse through Armstrong's wide range of floors today.